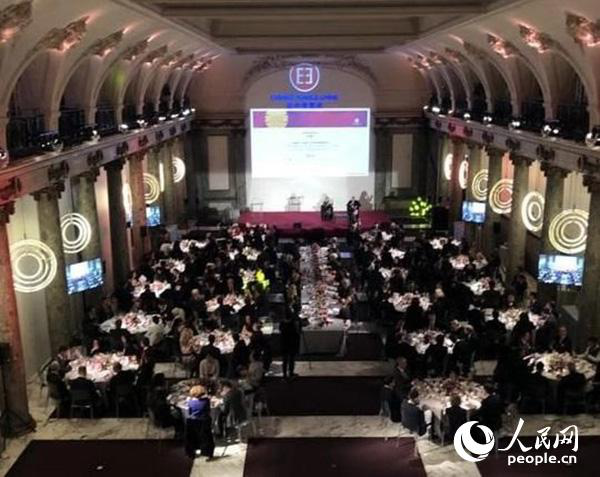 The founder of Beijing Faceall, Hongliang Bai was shortlisted for the F2 final of the Sino-French Cooperation Innovation Awards of the French-Chinese Committee. 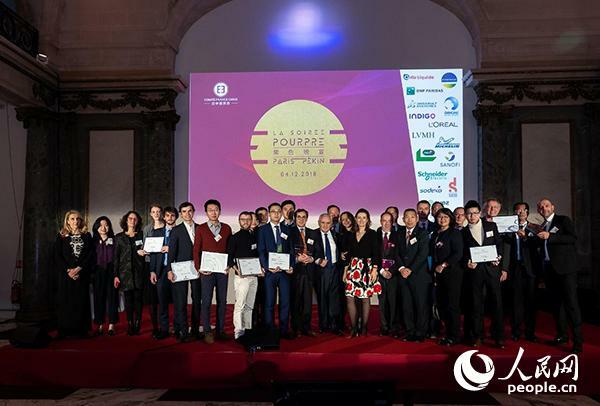 The 2018 French-Chinese Committee's Sino-French Teamwork Innovation Award was announced. Beijing Faceall entries candidate. Face recognition is a biometric recognition technology based on human facial feature information. 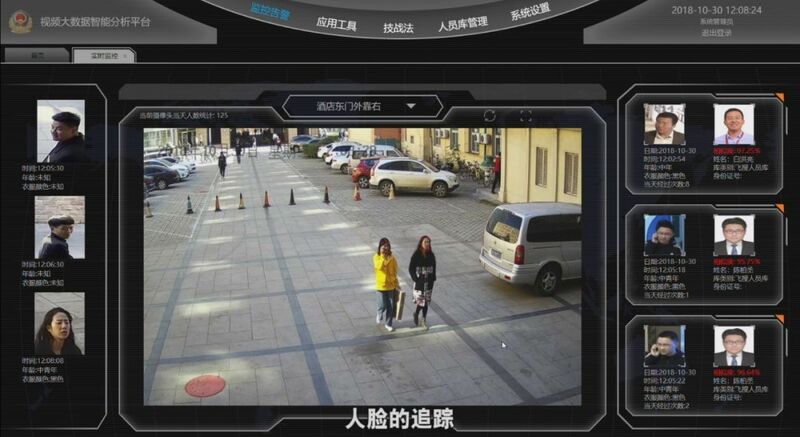 It is a series of related techniques for detecting and tracking a face by using a camera or a camera to collect and track a face, and performing face recognition on the detected face, which is also called portrait recognition and face recognition.